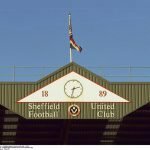 Sheffield United couldn’t break down a resolute Sheffield Wednesday in Monday evening’s Steel City derby at Hillsborough and manager Chris Wilder’s side had to be content with a point for our efforts. 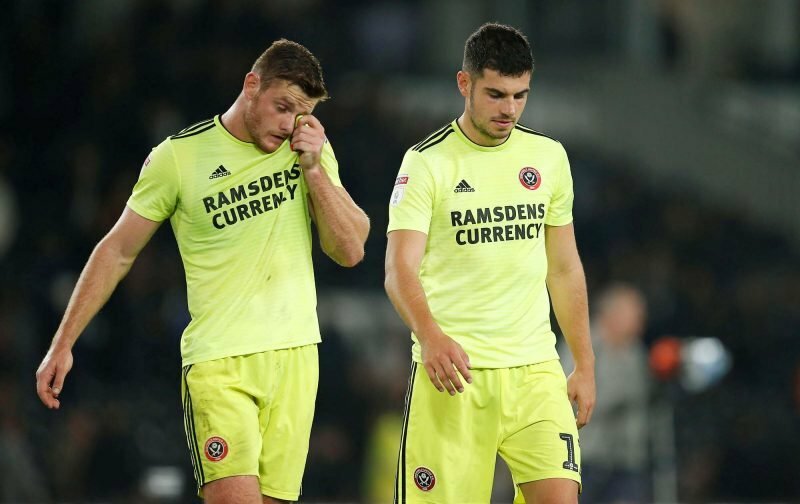 Both sides only registered a single shot on goal apiece as we played out yet another stalemate in the Sheffield derby, and our frustrations will come from the fact we lose ground on Leeds United and Norwich City above as there’s now a two point gap to the automatic promotion spots. 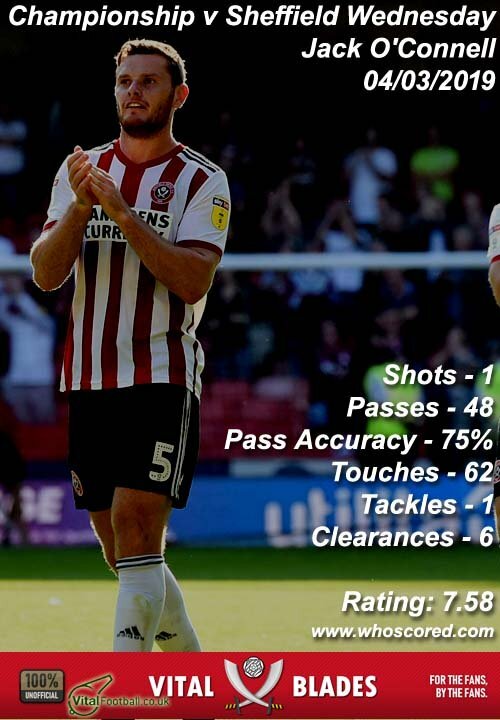 Statistics website Whoscored gave the Blades the slight edge in the game, just as the overall match statistics did – they had Jack O’Connell down as our Man of the Match with a rating of 7.58. Completing the top five performers on the day under their algorithm were John Egan (7.23), Oliver Norwood (7.15), John Fleck (7.02) and Kieron Freeman (7.00). If fans are looking for the positives, it wasn’t a confidence sapping loss, but we know we can play better and we’ll have to now to play catchup.